Looking for a big home? This 5 Bedroom and 3 full bathroom home is 2,266 SQFT! Nice long driveway takes you back to your home tucked away in a cul de sac! Your .73 acre lot is perfectly positioned to face the lake! 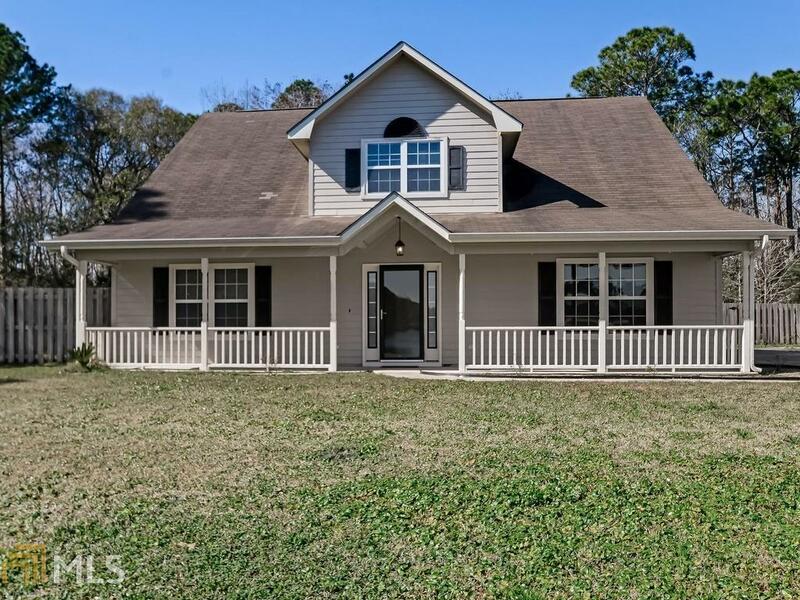 Just 7 miles from Kings Bay Navy Base and 26.6 miles from JAX Airport! Open Living floorplan! The fully equipped country eat in kitchen features a breakfast nook, pantry and a breakfast bar. Master suite has a double vanity, separate shower, big soaker tub, recessed lighting, and a walk in closet. Extra space in the garage, floored attic, screened in back patio, storage building, & fenced in yard. This home is a must see! Call today to schedule a showing!